Updated with the latest Pizza Hut Vouchers & Coupons. Let us know in the comments if it works! Looking for more Pizza Hut deals and promotions? Click on one of these links! HUT5486 doesn’t work, there’s no message it just “thinks” about it and never gets applied. This code is supposed to expire on the 11th and it’s the 10th today. This was also emailed to me, pretty disappointing Pizza Hut, get your act together you noobs. Is there limit on how many people will use the same code, perhaps? No matter how many times I try these codes I have NEVER had one work for me at Pizza Hut. 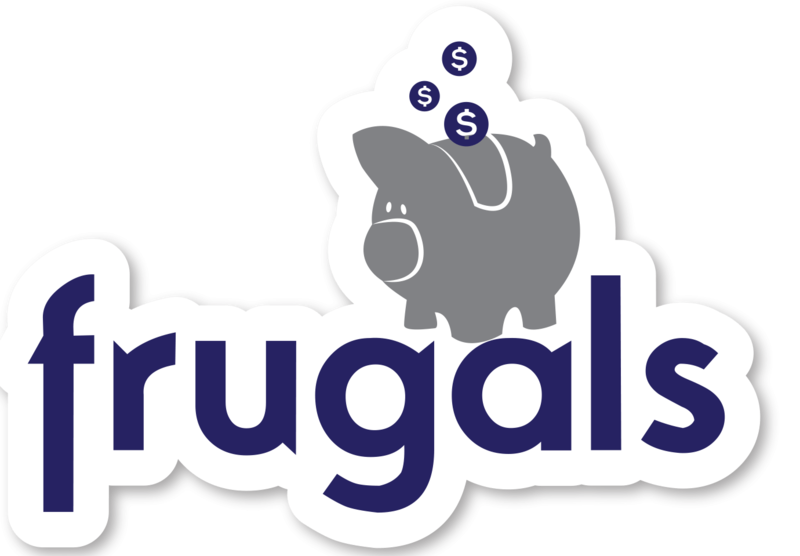 It doesn’t matter if I’m on Frugal Feeds, Coupon Nation, Retail Me Not, Oz Bargain, Groupon, the list goes on. It annoys the hell outta me especially considering Domino’s no longer delivers to my location and I’d much rather their pizza. Looks like I’m off for a drive I suppose. I’m seeing the $8 pepperoni lovers now $9.45 if I choose pickup and $12.45 if I choose delivery….is it just my store or have all Pizza Hut stores jacked the prices and then increase them more when you choose delivery? So it looks like they’re forcing their $6 delivery fee by splitting it into two parts, a $3 delivery charge and a $3 “service fee”….and a smaller “service fee” for pickup just because….? Thanks for letting us know Japius – seems like Pizza Hut are now double dipping on the delivery fees! HUT5110 for free lava cake with any pie. When I tested this code just now, it gave me “30% off any large pizza” (yep, only a single pizza). – Location: Knox City, Melbourne. James – Any large pizza, ie, singular. What misled you? Ugh. The Pizza Hut near me runs rings around the local Dominos quality-wise, which varies.